Our Llamas Case design is inspired by the colourful Peruvian culture. 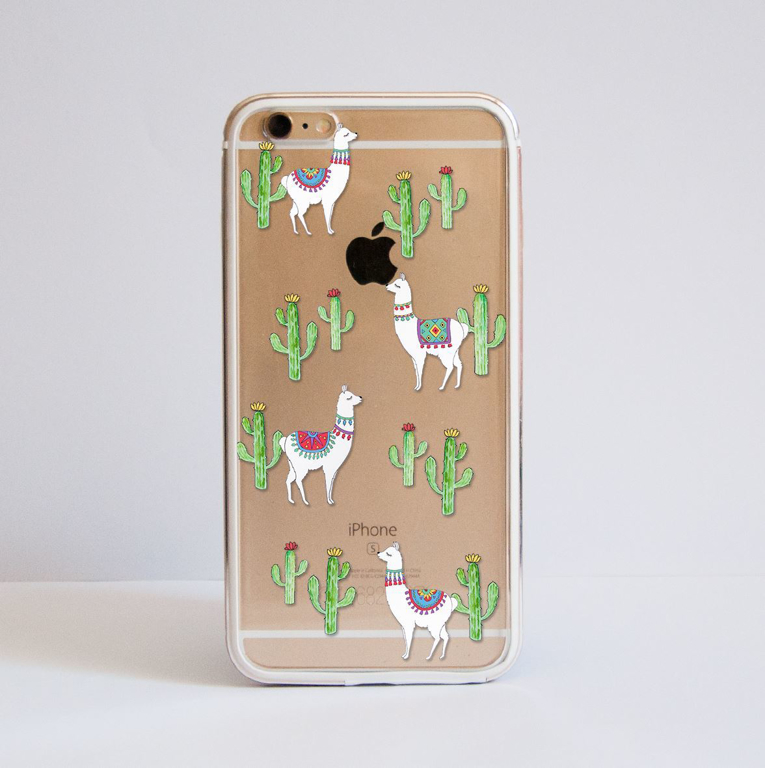 The Llamas and cacti are carefully hand drawn and arranged into a pretty pattern. The coloures used are taken from the peruvian pattern and fabrics, in order to achieve a more authentic look. 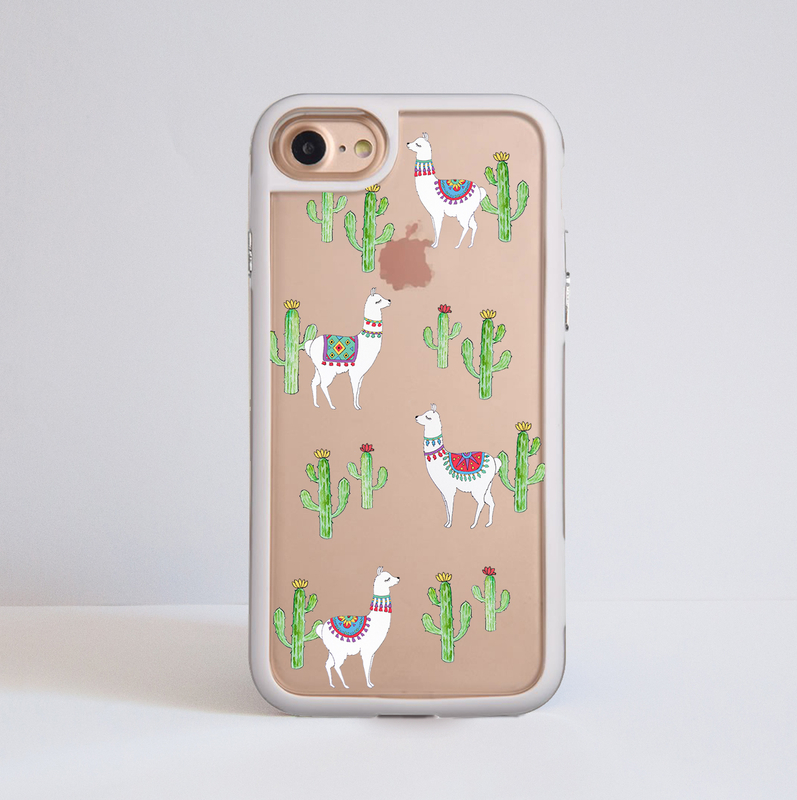 This phone case design is inspired by the colourful Peruvian culture. Each element ( the llamas and the cacti) is hand drawn, the clours used in the design are based on the Peruvian patterns and traditional fabrics to achieve a more authentic look. The bumper covers are a great choice for those of you who would like to have a bit more protection for their device . The case will add character to your phone whilst protecting it from accidental drops.